30 | November | 2011 | Through the seasons before us..
COMPETITION: Win a luxurious Savile Rogue Forest scarf! 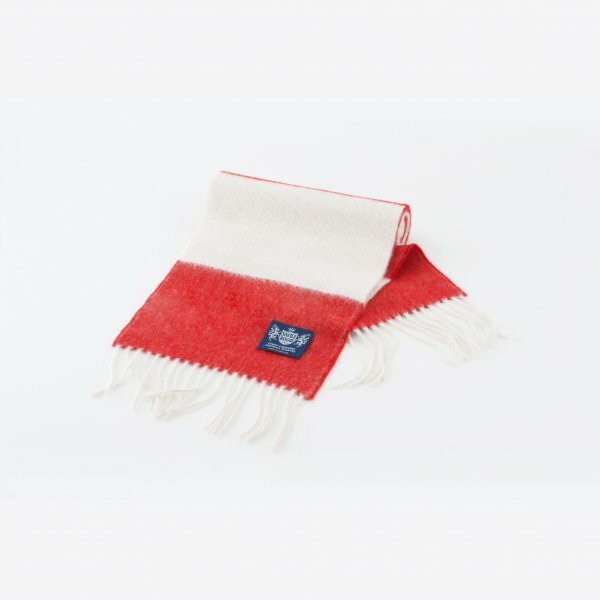 After the horror-show yesterday, it’s high time Forest fans had something to be cheerful about – and in that spirit I have teamed up with Savile Rogue to give you the chance to win one of the world’s finest cashmere football scarves in Nottingham Forest colours. This could give you the opportunity to not only wear your Red and White with pride, but with the height of style and sophistication too! Savile Rogue scarves give a nod to football terraces of yesteryear, shunning in-your-face logos and cheap nylon in favour of a traditional bar design and the comfort, quality and warmth of top grade wool. Winter is bound to turn up sooner or later so keep your neck snug as you enjoy, erm, I mean sit and tolerate Forest’s winter fixtures. Not only that, it’s the sort of scarf you would be happy to wear even when you’re not at the match! In which year were Nottingham Forest founded? Drop me an email with the answer, I’ll select the winner at random from the correct answers and get in touch to grab your address so that the kind folks at Savile Rogue can post your prize to you! The deadline for entries is 5pm on Friday 2nd December 2011.